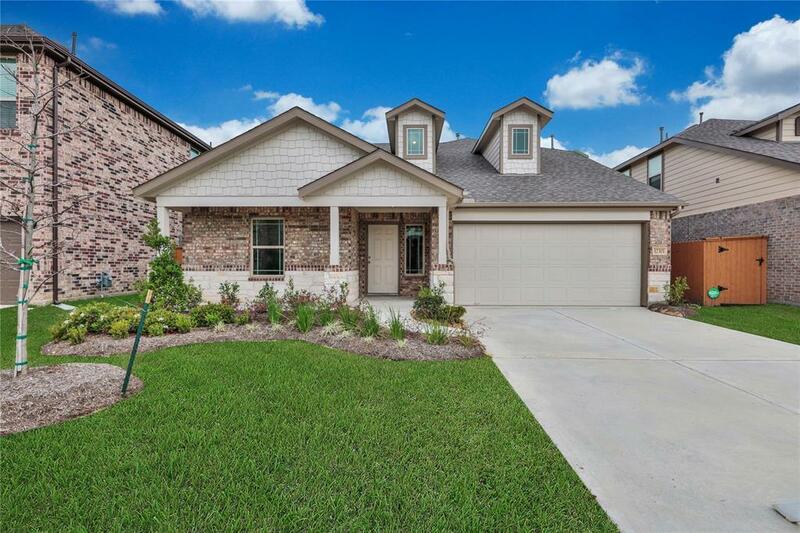 12315 Sabine Point Dr, Humble, TX 77346 (MLS #80409147) :: TEXdot Realtors, Inc.
Visit the HOTTEST GATED COMMUNITY - Balmoral & discover Gray Point Homes. 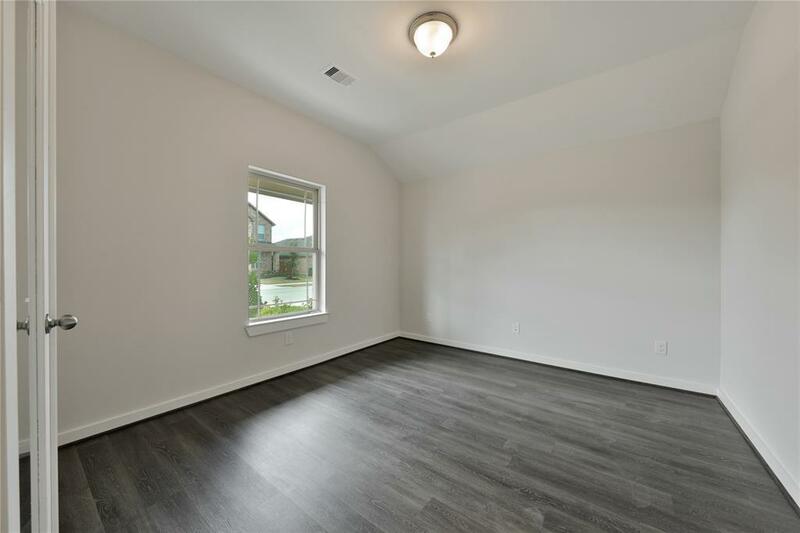 Minutes to 59, 1960, Beltway 8, & an easy commute to DOWNTOWN HOUSTON. 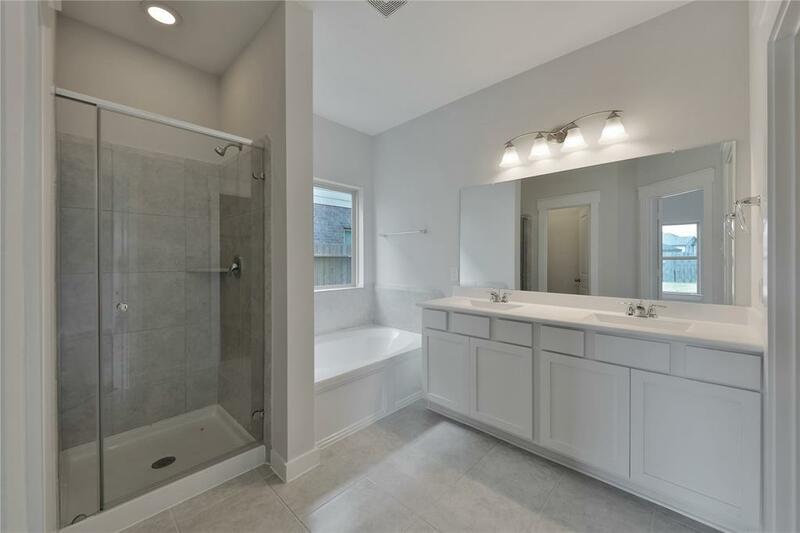 4 bed, 2.5 bath features open floor plan w/ large family room. 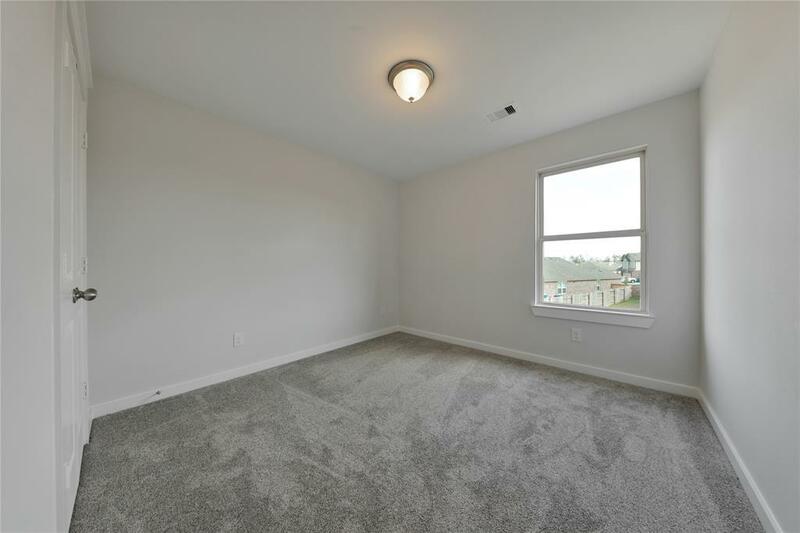 Master retreat w/ HUGE walk in closet & covered back patio. Residents enjoy play areas, lighted tennis courts, volley ball courts, & crystal lagoon w/ sandy white beaches. Zoned to HUMBLE ISD. Don't wait...call today!